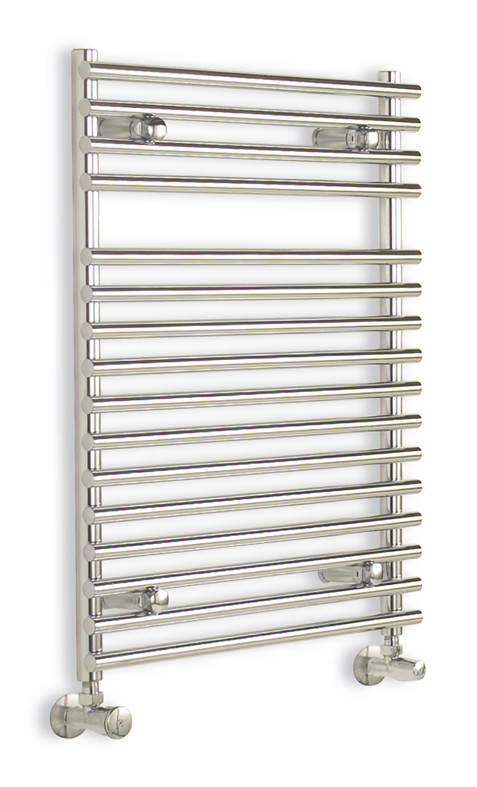 The Myson Tyne towel warmer is a stylish towel radiator with multi-rail design, manufactured from high quality steel with a contemporary chrome plated finish. The Myson Tyne radiator is available in a choice of 3 sizes to suit any bathroom, and can be fitted with a convenient summer heating kit so it can be used even when your central heating is switched off. 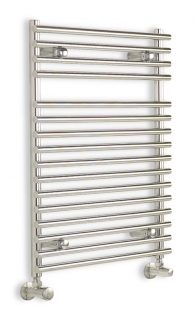 Multi-rail steel towel warmer with chrome plated finish.